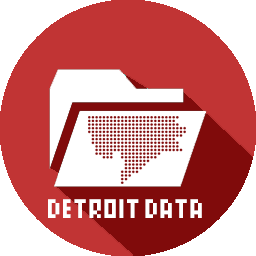 Map: Pokemon Go Redlining in Detroit? Amid the firestorm that was/is Pokemon Go, an interesting geographic disparity was discovered. The above map has been shared widely and articles have covered why majority Black cities have fewer pokestops. The map displays “claimed” pokestops and not all pokestops, but regardless demonstrates serious disparities. The problem is that pokestops relied on a database of historic markers and crowdsourcing. Locations were crowdsourced from Ingress, a previously established real-world/virtual reality game. The most important point being here that the crowdsourcing is only as good as the crowd. For Detroit that means a heavy density in Downtown, Midtown, and along the Woodward Corridor, but not as much in the neighborhoods. Internet access disparities, smartphone reliability, service coverage, opportunity and income gaps – sometimes it is the little things that demonstrate the most persistent problems we face.